'Teen Titans Go!' Animated Film a Go for 2018-- God Help Us All!! Friday, April 26, 2019 • R.I.P. Edition • Putting the yellow back into journalism. The show that has infected Cartoon Network nonstop will now infect theaters in 2018. By 2019 it will still be playing in theaters 24/7. 2020 we're looking at the end of civilization as we know it. Teen Titans Go! is getting an animated movie that's coming July 27, 2018. The series, which is aired on what's almost basically become the Teen Titans Go! 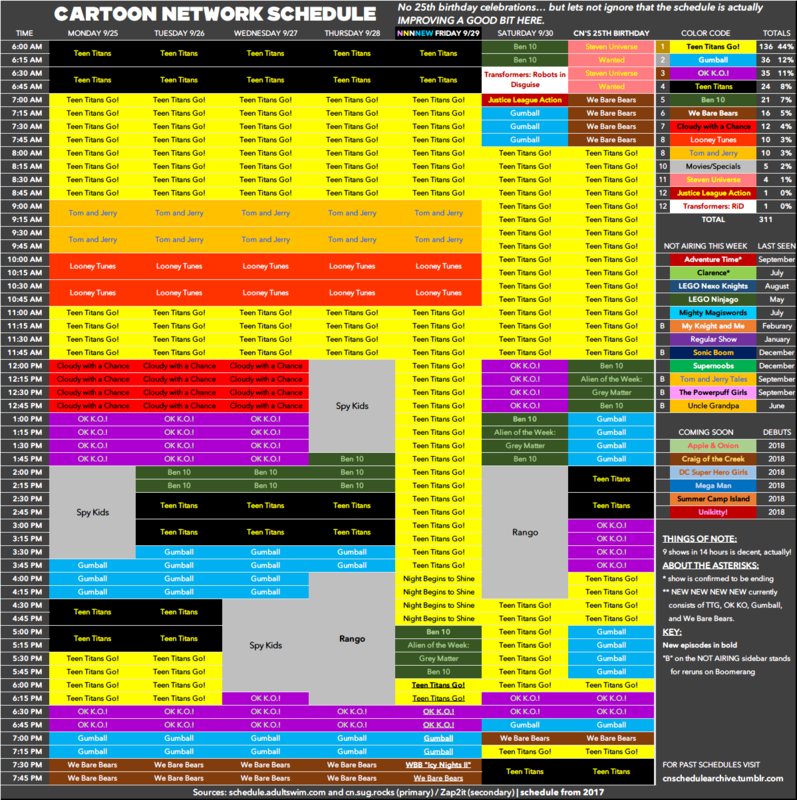 Network, formerly known as Cartoon Network. "Obviously, the Teen Titans Go! virus has evolved past its simple channel taking over state and now hungers for more." Renowned viral expert Professor Thaddeus T. Puffinbottoms of Phoenix University stressed to the press in a release. The famed viral expert then went on the damage the animated movie could do in theaters. "By the end of 2018, it will smash box office records taking over as the highest grossing film ever made. By 2019, due to its popularity, the film will remain in theaters, while also airing on TV. By this time it will have taken over theaters across the world at an 85% rate. By 2020, we're looking at a global killer. Truly end of the world stuff. The movie truly is the bringer of the end times! Enjoy films as they are for another year folks!" For a possible cure before this reaches armageddon levels, Puffinbottoms stressed that the only way to prevent this is to stop watching the show. Don't even watch it on the network it has taken over. Don't see the movie. Don't even stream it. For if you do it will take over your screen. Until nothing is left but Teen Titans Go! All because someone put the show in a cursed pet cemetery hoping it would just be like its 2003 predecessor. Instead, it became a nightmarish show that has eclipsed the length and has continued to thrive after taking over the network that famously once had a bunch of cartoons on it. Now only airs this program.